Say hello to the new Toyota Aygo. It will wear a distinctive new face, but the engine that powers it will sound familiar to those who knew the old one. It’s a 1.0-litre three-cylinder but it has in fact had a thorough working over, so the pint-sized Toyota Aygo will also have a pint-sized thirst. The work-over is all in the name of offering a highly efficient city car in the lightest body possible. Toyota says, through a 37 per cent improvement in thermal management, a higher compression ratio of 11.5:1, adjusted valve timing, a new shape intake port and a combination of other thrifty fuel-saving measures, the next Aygo will be 30 per cent more efficient than before – and let’s not forget the previous Aygo wasn’t exactly a gas-guzzler. Though nothing has been confirmed by the manufacturer, we can expect the new Toyota Aygo model to hit dealerships sometime next year. The model is instantly eye-catching with it unique X-styled fender and front bumper arrangement neatly placed between the grille and headlights. At the back, it sports a black glass hatch and also a black lower section while the tail lights are sharp and designed to resemble a blade. The 2016 Toyota Aygo will likely come in a three and five-door version. Inside the car, a quick look reveals a neat cabin modelled in tough plastic with comfortable seats and loads of high-end technological enhancements such as a Toyota infotainment system and an easily operated 7-inch touchscreen as well as a Mirror Link for your smartphone. Perhaps the most interesting thing about the new interior, as well as the exterior, is that lots of individual parts look like they can be easily replaced by the same part of different colour and shape leaving the buyer with an option of ‘creating’ his own car. From the side you can also see that the roofline bubbles up (twin convex domes), which is why interior headroom is better than the previous model. The rear end sports an X in the design too, the top part surrounds a black tempered glass hatch lid and the lower part is again incorporated into the bumper. Those taillights – quite striking and they work well with the theme of the car. Both model options only have 14-inch steelies with hubcaps that don’t look bad, but any future Aygo owners I know of will instantly head off to a wheel shop after leaving the dealership, a cool set of wheels will make this car look even better. The hotly contested A-class has a new competitor and it looks to be a good one, a very good one. The A-Class segment of the Toyota Aygo is usually aimed at those starting out their motoring ownership journey or those wanting an affordable car that doesn’t break the bank. 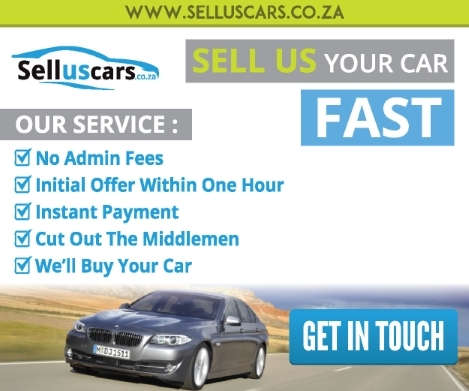 Manufacturers know this and in recent years these small cars have started to be kitted out properly in an attempt to lure buyers. After all, if you start out with a particular brand and you’re happy with it, chances are that when it comes time to upgrade or replace the car, you’ll stick with the brand. South Africa, are you ready for the 2016 Toyota Aygo ? 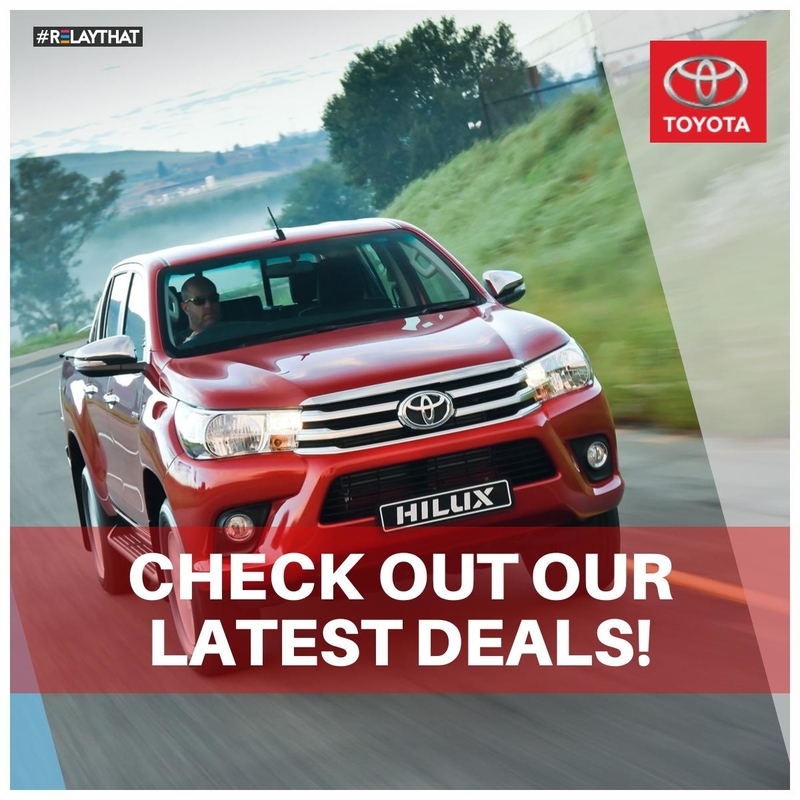 Enter your details and we'll send you a Hilux pack full of awesome photos and Hilux brochures!